Oral thrush is a mycosis of the mouth caused by a species of fungus called candida albicans. These organisms are usually present in most people, so thrush is not contagious. However, the symptoms may be pretty unpleasant, so it’s best to treat it as soon as possible. During pregnancy, thrush may be especially worrying since you might think that taking any medications will put your baby in danger. However, that doesn’t seem to be the case, as anti-fungal medications have been shown to be relatively safe for treatment of pregnant women. It’s important to treat thrush before delivering the baby, as yeast infections may spread from mother to newborn during delivey. In this article, we’ll explore the causes and symptoms of oral thrush, with a focus on the best treatments for thrush during pregnancy. This organism is extremely common, most people having it in their mouth without showing any thrush symptoms. The real problem comes when this organism grows to disproportionate numbers – a process known as candida overgrowth. This may be caused by a variety of factors, from a course of antibiotics to an imbalanced diet to bad oral hygiene. Several diseases also cause an increase in the population of candida albicans, such as AIDS, cancer, vaginal yeast infections and diabetes mellitus. An important risk in pregnant women is getting vaginal yeast. 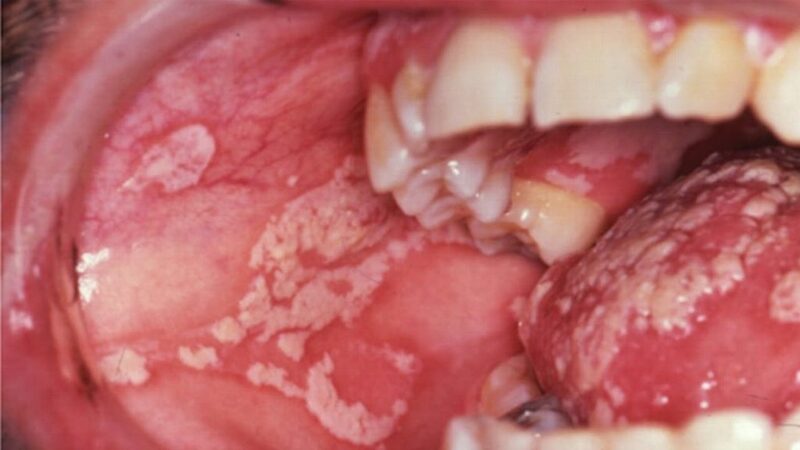 This condition has been shown to increase the candida population in the mouth, thereby causing oral thrush. Oral thrush is usually treated with anti-fungal medication, either gel/drops, or pills. Gels and drops are applied directly on the mouth, four times a day for a week, and pills are taken daily, for a week or more. While locally-applied medication is most commonly prescribed, pills are given to patients with more severe cases of thrush. Many women might be afraid to take any medication during pregnancy, fearing that their baby may be in danger. However, anti-fungal medications have no adverse effects on the fetus if used for short periods of time, such is usually the case with treating thrush. What you really need to do if you get thrush is consult your doctor. He/she will establish the correct treatment for your particular case, taking into account any other medical conditions you might have. Even though anti-fungal medication doesn’t affect the baby, it’s important to know that it may interact with other types of medication that you might be taking during pregnancy, that’s why it’s best to consult a specialist before taking any thrush medication. 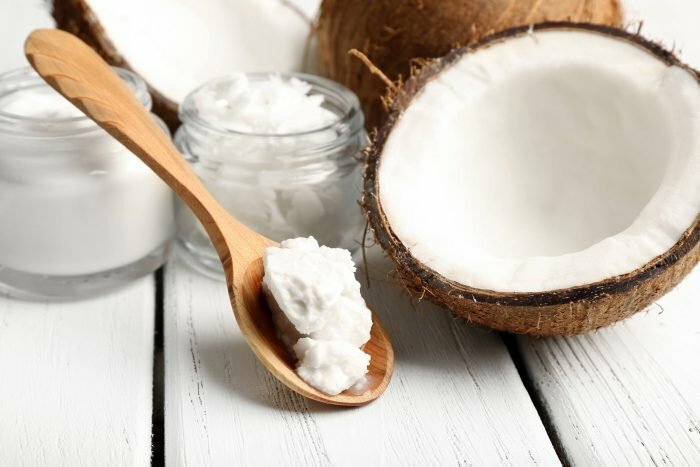 There’s also the alternative of using home remedies. They’re less likely to interact with other treatments, and they may have positive results, if applied correctly. If you’re pregnant and you’ve got thrush, don’t panic: the condition is relatively easy to cure, and the treatment will most likely not have any negative effects on your baby. Consult your doctor and follow the prescribed treatment, and don’t ignore home-remedies, either – they may be pretty efficient, and they’re safe, too.